A handyman with a passion for fixing anything and everything around your home. Why not contact us for anything from home decoration, tiling, plumbing to landscaping and gardening. RONEL Web aims to provide customers with a personal service. Creating a simple, intuitive web design solutions for your business and training you with the necessary skills to update the website. Recipes for over 100 dishes including the most popular foods in Sierra Leone and common West African Foods. New recipes epitomising many aspects of Sierra Leonean culture. Specialist in Finance administration such as bookkeeping, tax returns and all aspects of Payroll management. Project Manager with experience leading business change projects, migration, software delivery and IT System Implementation projects. © 2019 RoNEL. 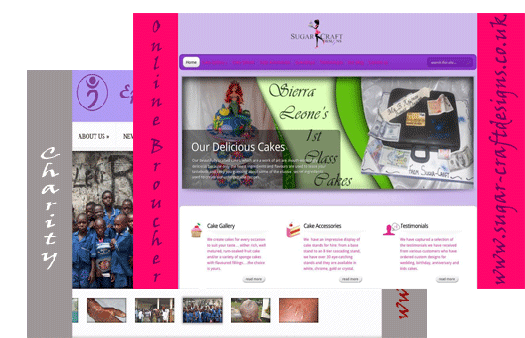 Developed by RoNEL Web.